Welcome to the new Food Preservation Page, replacing my old Challenges Page. At the bottom of the page, I keep the links to my cyber community that did the local food challenges with me. Most of them aren’t active anymore but keeping their pages around gives me a quick link to sources of recipes and techniques, not to mention doesn’t create dead links from my previous posts. 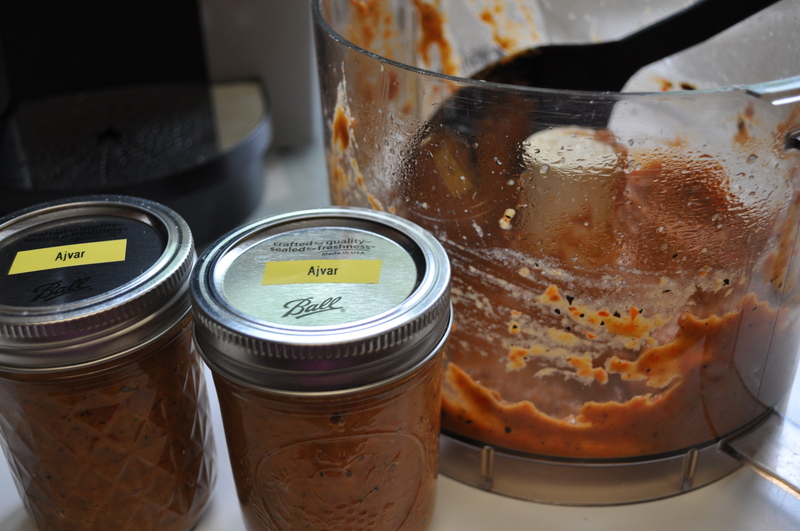 I particularly love Eating Floyd, with Rebecca’s extensive list of preservation recipes, including the now famous (in our world) ajvar. It was Rebecca that got me really interested in preserving food. I just completed a Food Preservation event at the Howard County Conservancy. This page, with its links, provides attendees and others interested in preserving the summer harvest with techniques, tips, recipes and insight into ways to keep summer going far into the winter. Tips for freezing. Drying. Slow cooking. Oven roasting. 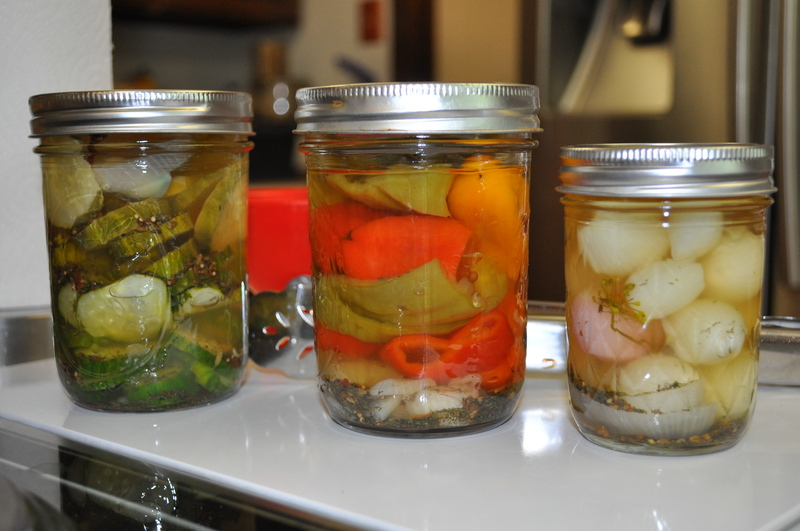 Refrigerator pickling. Very simple canning. Vacuum sealing. Like most of my pages, a work in progress. For me, though, this is a celebration of what I get in my CSA, my Friends and Farms baskets, my garden, and Pick Your Own Farms, like Larriland. Larriland is the savior for all those of us with inadequate harvests, or crummy sites for a garden. The chance to redeem ourselves with real food, made with love, after picking it all by ourselves. 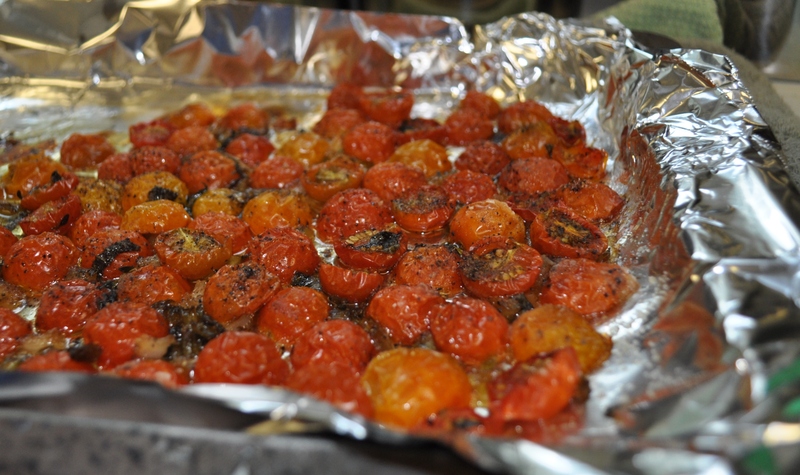 As I prepared for my presentation, I added a few links to recipes I discussed. Check out the page as it becomes larger and more informative with ways to preserve food. The list is here. The links are being added daily. I do much of my preservation using a chest freezer in my basement. Seven cubic feet. More than enough for two people. I don’t put meat in it. Just veggies and fruit and stock and pesto. I keep my foods separated using those dishpans from Rubbermaid. Easy to pick them up and find what you want without endless digging through the stacks. My first encounter with picking strawberries. Getting more from the berries, including margaritas. I vacuum pack and freeze lots of simple vegetable combinations to use for soups. Like carrots and celery. Herbs – I find it easy to hang herbs in the garage or the mud room. After they are really dry, rub them between your fingers over a clean towel, then package them for use in the winter. I just realized I have no posts about my crock pot spiced apples, or caramelized onions, just a few about the soups I have made, which freeze well. Here are some of the soups compiled by tagging them crock pot soups, and I will add a post and link it soon. The cyber locavore circle, “preserved” here, for my reference, and your reading enjoyment. Down here, too, I keep my list of posts which chronicled my first MD Eat Local challenge success. 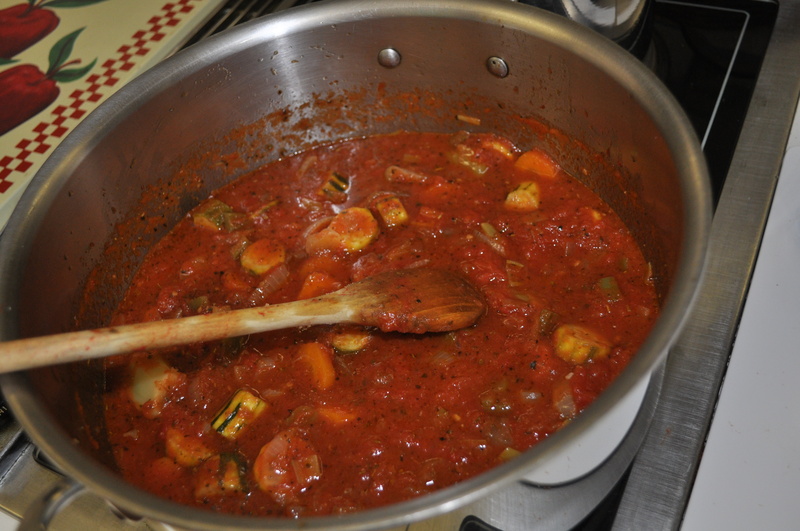 Each week I blogged about what I cooked and talked about what they cooked. We love local foods, and grow much of our own. Come visit with us.